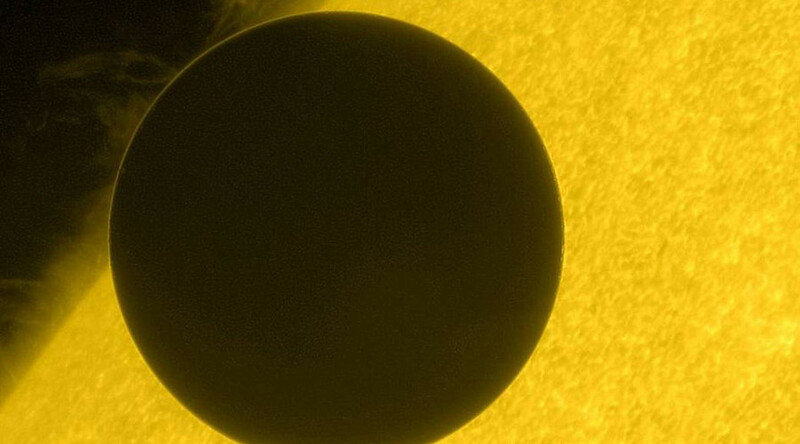 Venus, with its caustic atmosphere, +450C temperatures, and enormous pressure, has long been off bounds for rover missions, as the electronics couldn’t stand the punishment, but now NASA says it’s developed a new chip hearty enough to survive the planet. 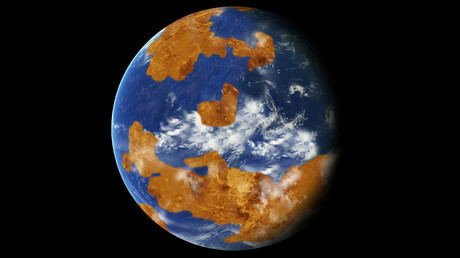 No mission has gone to Venus since the early 1980s due to its temperatures, which are more than high enough to boil mercury, and toxicity, featuring clouds of sulfuric acid. To make matters worse, its atmospheric pressure is about what you’d experience one kilometer underwater here on Earth. The last such mission took place in 1983, when the Venera-16 spacecraft was launched by the Soviet Union. The orbiter mapped the surface of Venus with its high resolution imaging systems, but the planet’s hostile environment killed it in a little more than two hours. NASA currently has plans to launch a landsail rover loaded with some 50 pounds of scientific equipment to resume the exploration of Venus by 2023, but this is unlikely unless NASA comes up with a solution to the planet’s 450-plus degree Celsius (800-degree Fahrenheit) environment, according to Forbes. Now it seems that NASA may have found just that. The US space agency has developed a new computer chip and successfully tested it in a high-pressure, high-temperature environment simulating the surface of Venus without using any cooling or protective gear, the Glenn Research Center reported in a press release. “If you look at Mars missions, there’ve been rovers on the surface getting all sorts of scientific data,” electronics engineer Philip Neudeck said, stressing, “that dataset is totally missing from Venus, and that’s because the electronics don’t function on Venus,” as cited by Gizmodo. The most important challenge is to overcome the temperatures and chemically-reactive atmosphere, Neudeck explained. Most silicon chips behave like regular conductors instead of semiconductors at high temperatures, but Neudeck’s chips are made of silicon carbide, which is capable of maintaining good semiconducting properties even in Venus’ harsh environment. The wires connecting the chips’ elements – the interconnects – will not fry either due to the use of rare materials such as tantalum silicide. — NASA Glenn Research (@NASAglenn) 8 февраля 2017 г. The new chip was able to function for over 21 days in initial tests conducted at NASA’s Glenn Extreme Environments Rig (GEER), a toxic high-pressure cooker that can model Venus’s atmosphere. There is still much to be done to develop the chips for long space missions, however, as they currently have only 24 transistors – a step back of almost 50 years from modern technology. “We’re back to the very early 1970s on Moore’s law in terms of the complexity of the chip,” said Neudeck.